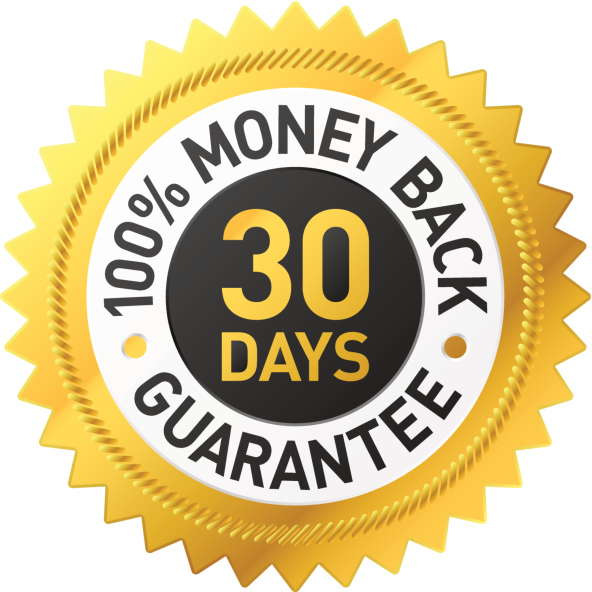 We offer a mimimum of a 30-day money back guarantee on all our products. If you purchase any of our products and are dissatisfied with your purchase you can call 800-416-2887 to request a refund. To be eligible for a refund, you must return any physical products and/or delete any downloaded files. If you receive a damaged or defective product we'll replace it for you promptly. For our online and onsite courses, we have the following refund policies. We welcome suggestions, comments and feedback. Use the contact form on this page or call our customer service number 435-627-1682.